I feel quiet and still this week. The air feels like it is made of thick jelly, and I’m struggling to breathe. Each step takes effort. The last few weeks have exhausted me, drained me, made me proud, made me happy, made me sad. While we accomplished something wonderful through our efforts for the March for Babies, I cannot help but wish we didn’t have a story to tell. That instead I would be one of the parents pushing twins in a double stroller, absolutely ignorant of the pain of losing one of those precious babies. Mother’s day approaches rapidly, and instead of 4, I have 3. Three wonderfully amazing children whom I love with all my being. But we are not complete. 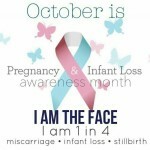 Like so many other families who have lost one or more babies or children, we will never be complete. 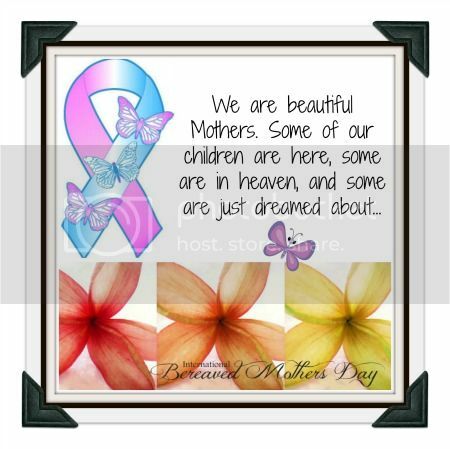 To honor the bereaved mothers, including myself, I asked several other bloggers to join me in hosting a linkup. 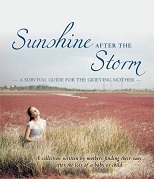 I encourage anyone who has suffered a loss of a baby or a child to link your story. Share your grief. Or how you have healed. 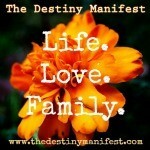 You can share successes and how you have moved on or dealt with your loss. It can be an old post or a new post, or several posts if you have more than one you’d like to contribute. 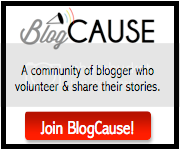 Please grab the button and link up with us! 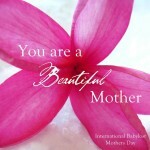 Happy Mother’s Day to all Mothers! After I commented on your wordless Wednesday post yesterday, I reflected on how unthinkable that NICU time must have been for you – rejoicing in the job of one life saved while grieving over the life lost. That kind of cognitive dissonance is unimaginable to me. Yes, it was very difficult. It still is. But the worst was walking by EVERY day the bay where I held my daughter as she died. I could not WAIT to get out of that place! Thank you Janine! If you ever want to talk about it, we are here for you. One thing I have learned over the last year is that it doesn’t matter if you are two weeks, two months, or full term, losing a pregnancy or infant is a terrible heartbreak! Thank you AnnMarie. If I have to be here with someone, I’m glad it’s you ladies! Thinking of you and Rocco and all of our Angels! 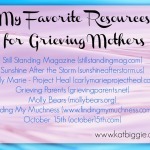 You are so brave to tell your story and support other moms who have had tragic experiences. Pary Moppins recently posted…What’s Cooking? Thank you Alison! It is therapeutic! 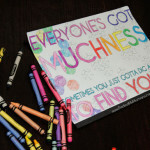 And we all just need to know we are not alone! I can’t even imagine how devastating losing a child must be. I can still remember my sister in law who was living with us when I was a teenager. She was only 16, her first baby was still born. That was a long long time ago but I still remember, wishing I’d known what to do to help her. My brother was over seas. 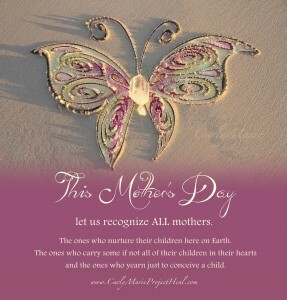 I gave up a child for adoption many years ago, I still think of her. I know that’s not nearly as hard as losing a child to death. I remember not being able to be around babies for at least a year or more. I felt such guilt and sorrow for what might have been although I still believe deep in my heart that was the best decision for that baby and my 3 small children. 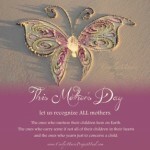 My heart goes out to any Mother that loses a child. 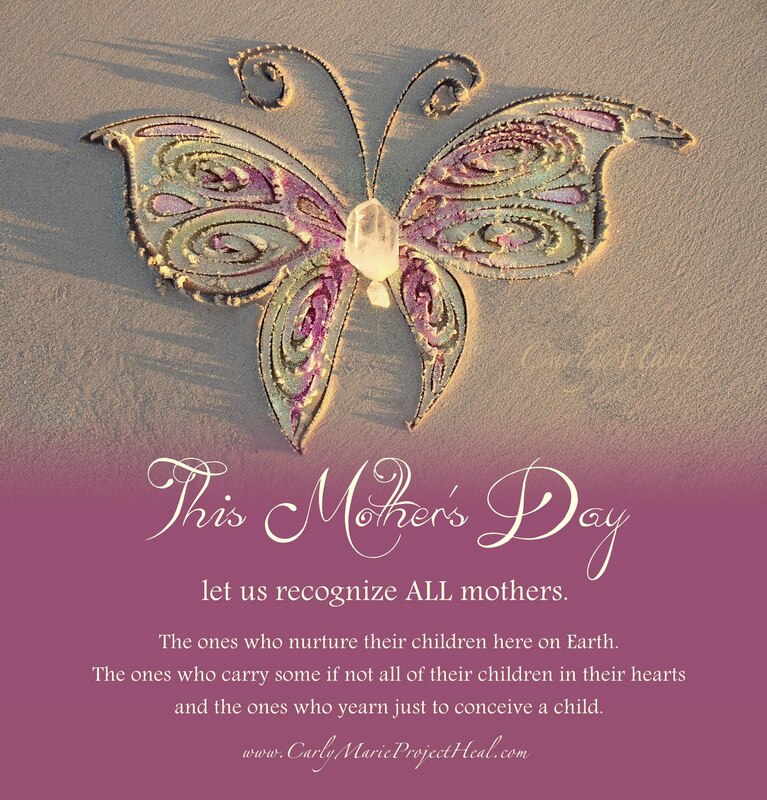 I am a Mother that has lost and also adopted. I recently wrote a letter to my Biological Mother that you might enjoy reading(http://www.journeysofthezoo.com/2013/04/letter-to-my-biological-mother-adoption.html). I hope that your daughter feels the same way that I do. I believe that loss is loss, although I definitely try to minimize my loss, even with myself. The heart and soul has funny ways of protecting those that live on. Oh wow… I’m not even sure what TTTS is but now I am compelled to find out. I’m sorry for your loss and I hope you can find peace this Mothers’ Day. Thanks for coming by from MTM. I appreciate it and thanks so much for coming back over and reading and commenting! What a wonderful way to honor these lost babies. My heart aches for all of you. I thank you, as I always do, for sharing your stories. Thank you as always for coming and reading and sharing! I am so sad that I stand alongside 15 other Mothers that know what it feels like to lose a child. In this situation I wish that I was alone. However, if I was, I wouldn’t be here today. They say there is strength in numbers. Thank you for being my strength. 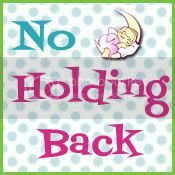 Thank you so much for hosting this very special link-up. It’s nice for us all to know that we are not alone in our grief, and that no matter how many years have passed, it’s still ok to shed tears for the little angels we have lost. 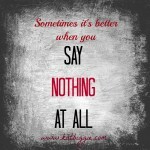 OH honey… I realized I never even commented here! I am praying for you. My heart just aches for you and I am praying that the Spirit groans for you and somehow you feel a bit of a lift in your sorrow. What a beautiful and touching tribute to all who have lost a child.